Our Nissan dealership in Garden Grove is driven to offer you exceptional customer service, serving our Santa Ana, Anaheim, Huntington Beach, Fullerton, and Westminster customers the best new and used auto sales California has to offer. The team of Nissan experts at Garden Grove Nissan invite you to see how much you can save today! Tammy was able to get my car repaired under warranty even though I am out of the warrantee window. She went above and beyond to get an exception approved. The best in so cal !!!!!!!! 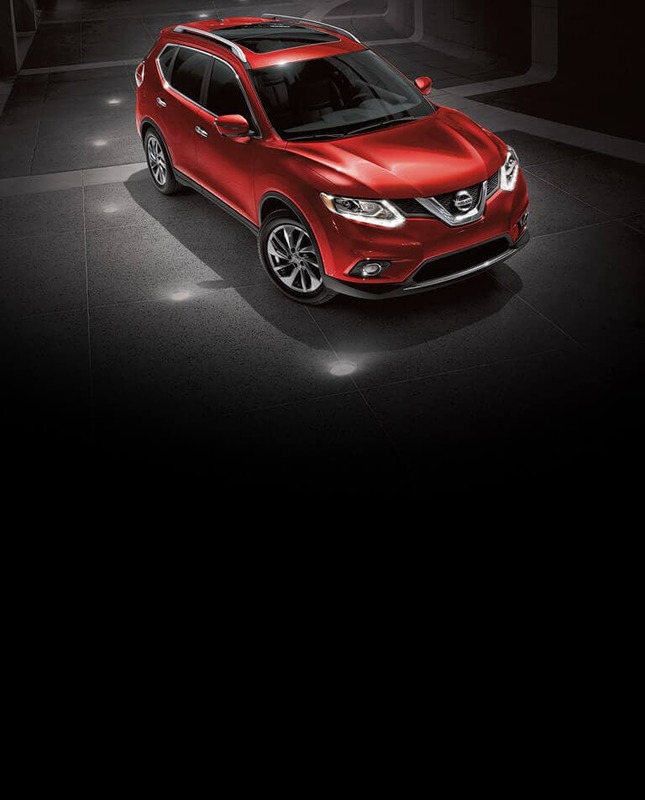 Nissan garden grove is the # 1 auto sales dealer in OC . Best customer service you could ask for,. I spent a month searching for a car and got nothing but lies and people trying to sell me a car they thought I should buy not what I wanted, took me all of 1/2 hour and I got exactly what I was I looking for and the price I could afford . If you are looking to buy new or used car and do not want to waste your time this is the place to go. Ask for EMMITT GAINS He is the best . !!!!!!!!!!!!! Only place you should go!! The sales Manager Juan Urieta should be the general manager! He made me feel so comfortable throughout the whole transaction, and really went above and beyond to make sure I got the best deal! I am so happy with my new 2018 Nissan Titan and thanks to Juan, Mark, and the rest of his team I got my dream truck!! This is the Only place to go for a new car or truck!! Best prices, best customer service, just simply the best!! I visited this Nissan dealership and the experience was very pleasant there was sufficient amount of employees and they were able to help me with all my questions i needed for my car.